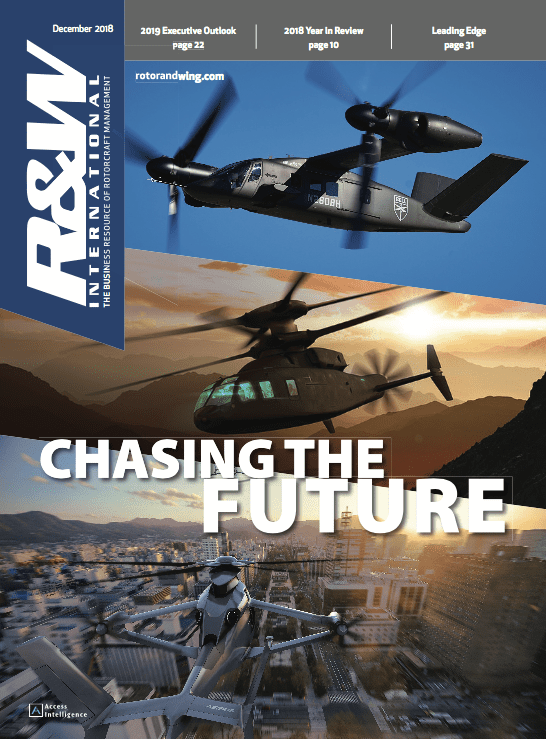 Bell needs significantly more investment by the Army in its Future Vertical Lift program or parent company Textron may be forced to pull funding from the advanced tiltrotor development effort, according to Chief Executive Scott Donnelly. 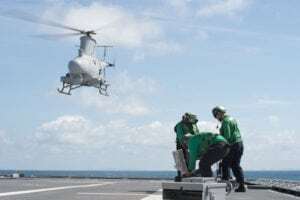 The V-280 Valor celebrated the first anniversary of tis first flight Dec. 18 and it was announced Jan. 24 the aircraft had amassed 85 flight hours and reached the 280-knots true airspeed mark for which it was named. 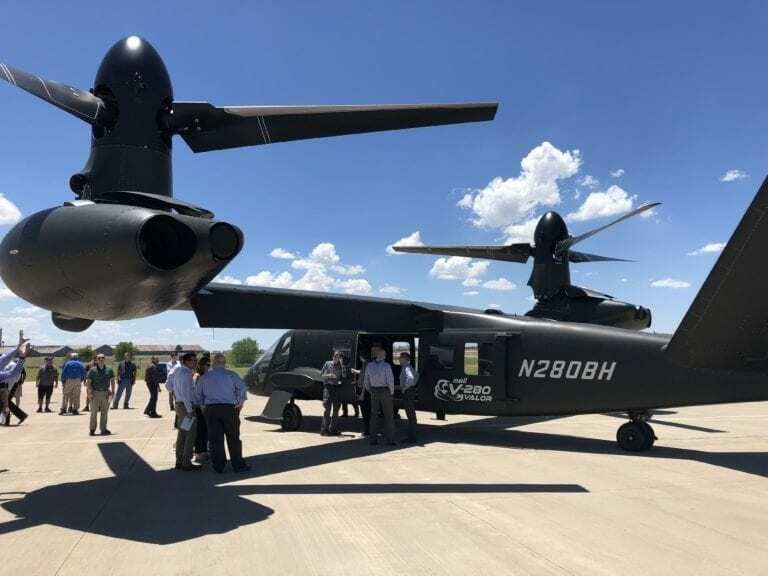 V-280 is one of two prototypes participating in the Army’s ongoing Joint Multi-role Technology Demonstration (JMR-TD) program. 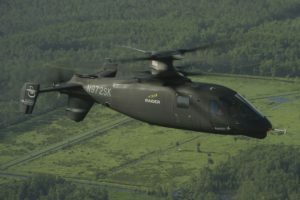 The other is the Sikorsky/Boeing SB-1 Defiant, which employs two coaxial rigid rotors for lift and a variable-pitch pusher prop for airplane-like speed, but has not flown. 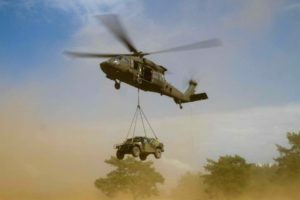 JMR-TD is meant to demonstrate technologies that will inform development of aircraft in the Future Vertical Lift (FVL) program that eventually should replace all the Army’s rotorcraft. 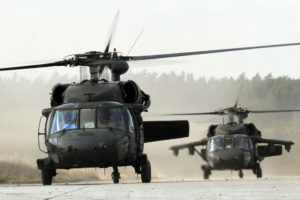 Both of those aircraft are sized to satisfy what the Army initially called Cap Set 3, a Black Hawk-like utility and assault aircraft. It is now called the Future Long Range Assault Aircraft program, or FLRAA. Sikorsky is currently flying the scaled-down version of the Defiant, called the S-97 Raider, which is aimed more at FVL Cap Set 1, now called the Future Attack Reconnaissance Aircraft. 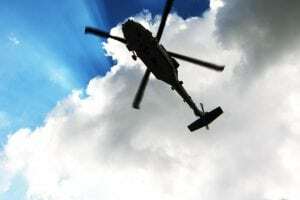 FARA would fill the role once played by the OH-58D Kiowa warrior and not necessarily replace the AH-64E Apache that is currently flying armed scout missions. 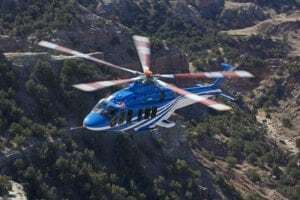 AVX Aircraft has teamed with L3 to propose a FARA design and Bell CEO Mitch Snyder in October dropped the news that the company was also in the running. Both companies have submitted sealed proposals for the program, but neither design has been made public. 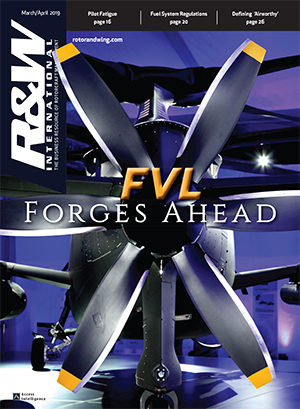 FVL, and JMR-TD by association, is third on the list of the Army’s most important modernization programs. 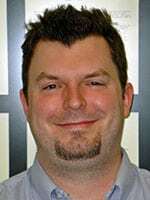 It established the new four-star Futures Command around those priorities to protect them from becoming expensive developmental flameouts like the RAH-66 Comanche that ate up about $7 billion before being summarily canceled in 2004. 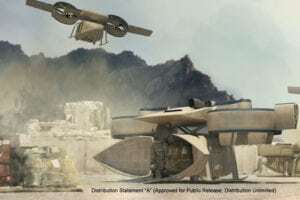 Army budget plans are to fund FVL research-and-development to the tune of $2.4 billion over the next five years, so at least in the current Five Year Defense Plan, funding is available. Donnelly said the Army’s seeming commitment to those specific programs is encouraging and that some in the Army have been clear they are a modernization priority. 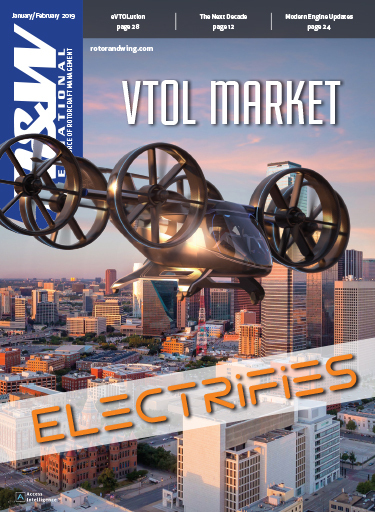 Formal requests for proposals for both FARA and FLRAA are in the offing, as is a downselect for JMR-TD, which could lead directly into FVL, or simply advertise the Army’s preference in configuration.